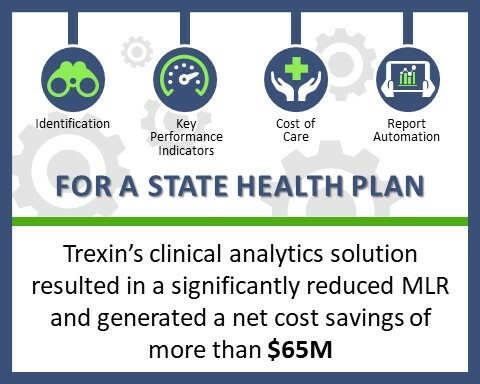 Trexin helped a large state Health Plan leverage clinical analytics to reduce its per member per month (PMPM) medical cost 4% YoY. Benchmarked against state-wide composite measures, our Client’s medical loss ratio (MLR) was higher than average across all its products. From a cost of care perspective, root-cause analysis revealed a low prioritization of data-driven solutions; a lack of reporting automation causing resources to become over-allocated and unable to perform other more time-sensitive tasks; an inability to efficiently synthesize large datasets to provide quick and actionable insights to drive change; a lack of simplified trends to pinpoint what was driving cost increases or identify how to address them; and a lack of standardized, scheduled, repeatable processes in place each month (with no drill-down capability) to engage staff across the organization to examine significant findings, determine appropriate and timely interventions, and track their implementation. 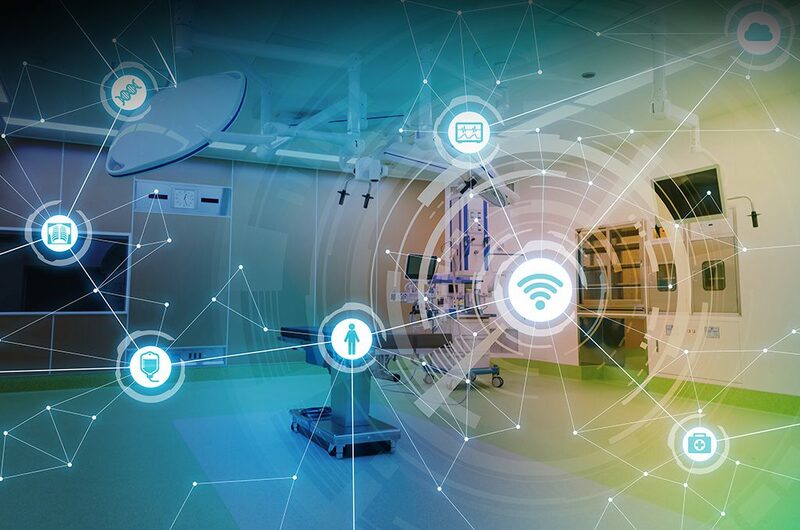 As part of a sweeping initiative to improve its performance, the Plan’s COO asked Trexin to help it improve its clinical analytics capabilities to drive cost of care savings. Identification: Trexin analyzed historical trends to see where cost drivers were located within the most impactful subset of the population. Key Performance Indicators: Trexin identified which KPIs were the causes of the cost drivers in question. Then we identified whether the issue was driven by an increase in unit cost, utilization, or both. 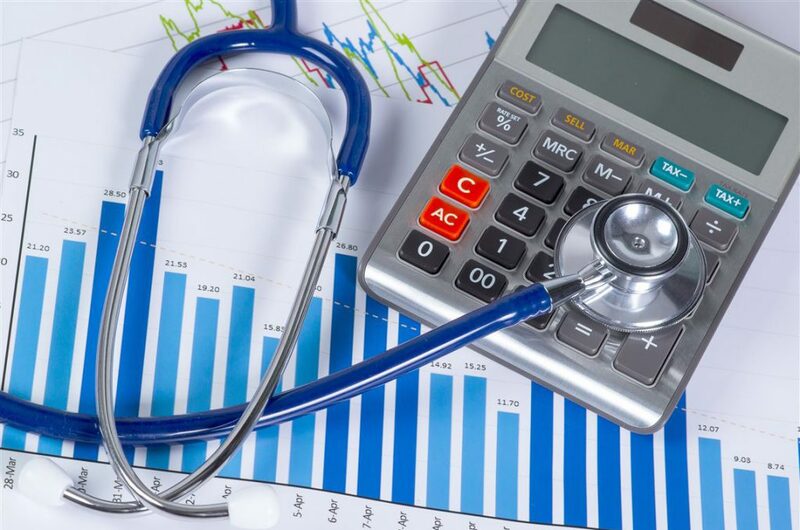 Cost of Care: Trexin drew upon core health economics principles to understand the causes behind the consumption of healthcare resources, then used data insights in conjunction with clinical expertise to strategize solutions to increase quality while decreasing costs in key problem areas, therefore reducing MLR. 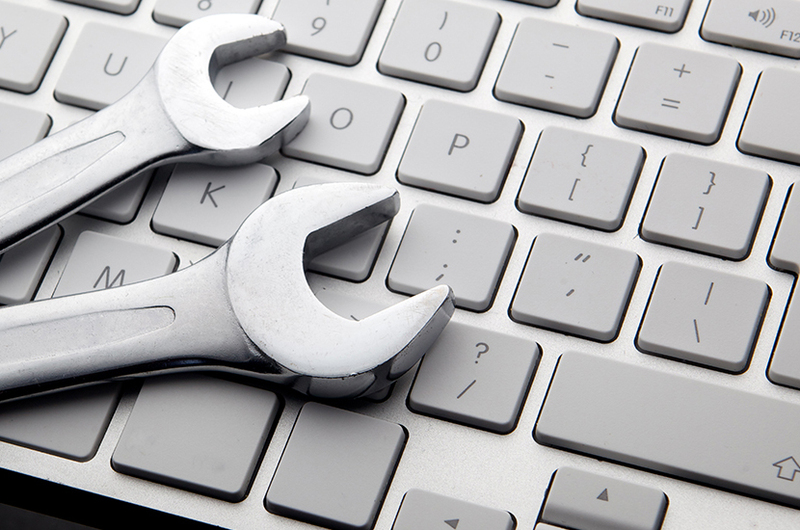 Report Automation: Trexin developed analytical tools and KPI dashboards to generate cost savings based upon previously performed analysis. This equipped key stakeholders with dynamic solutions that allowed them to make effective, real-time decisions. cost of care improvement program was replicated across six of the Payer’s other state Plans the following year.